We are also available for urgent care when the condition is not life-threatening, but you feel your pet needs to be seen as soon as possible. Our veterinarians and staff will work together so that your pets needs are met in a timely matter. St. Albert Animal Clinic offers comprehensive preventive medicine plans to help ensure the health of your pet. From nutritional recommendations, vaccinations, dental care and Senior monitoring each pet has a Wellness plan that has been set up by you and your veterinarian. Dr. Burgess has been certified in rehabilitation therapy, acupuncture and laser therapy. 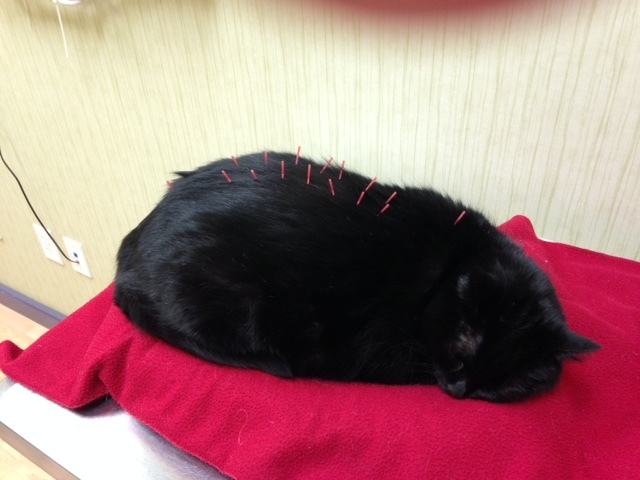 These treatments can be used for control and management of pain in dogs and cats. At St Albert Animal Clinic we care for cats and dogs only. 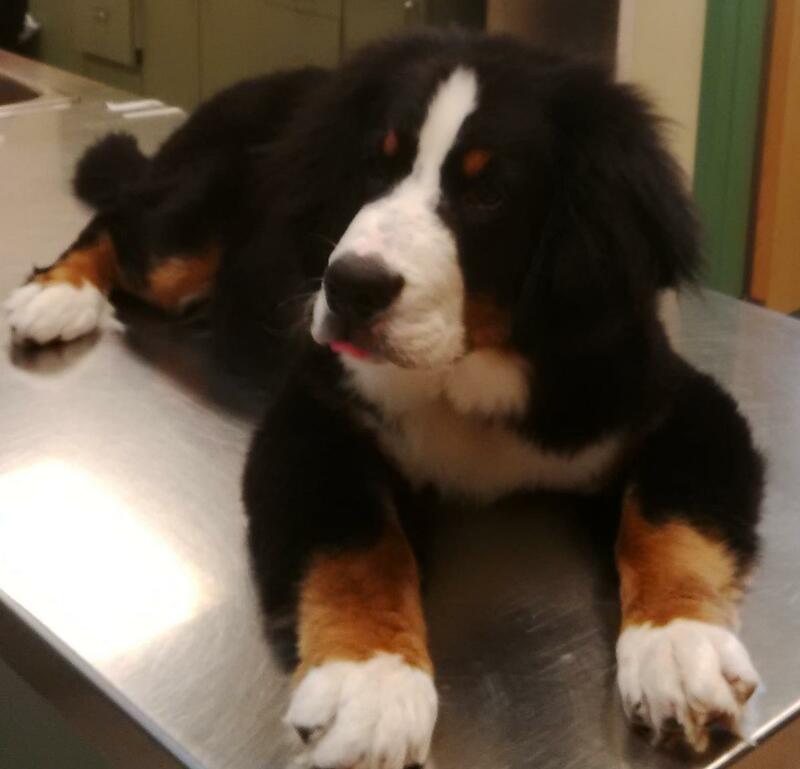 St. Albert Animal Clinic accepts payment via cash, debit, MasterCard, or Visa. So that we can continue to provide you high quality service utilizing the best medical technologies, we request that payment be made at the time services are rendered. We can provide estimates for all surgeries and hospitalizations. If you have not received an estimate, you are welcome to request one at any time for your expected charges. As of October 2018 we will have an onsite groomer able to meet our clients needs. 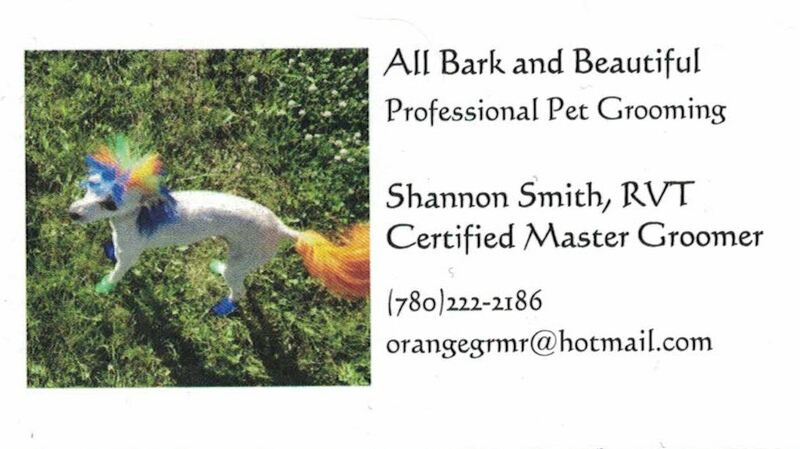 Appointments are Monday & Saturday and booked directly through the groomer herself.